Does your little one like the deep rumbles of hard working construction trucks? 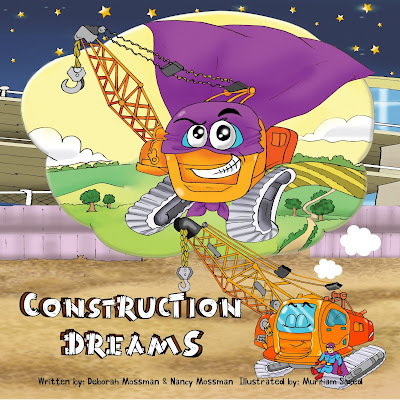 Then dig in for some fun in the #1 New Release…Construction Dreams! It is the end of a long day on the job site and the construction trucks are ready to say goodnight. During the day…the crane lifts heavy things high, way, way into the sky. But at night…when he doses off with a coo, he dreams of flying in the sky and daring rescues. On the site during the day the crane, digger, dump truck, bulldozer, jackhammer, tow truck and road roller work hard and your little ones will find out what jobs they have on the construction site. But at night when they turn off and tuck themselves in with their teddy bears they dream of leading very different, fun lives…a superhero, a race car, and a dinosaur are just a few of the dreams they dare to dream, and your child will be part of the fun as they try to guess what they are dreaming about. Does your child dig everything about construction? 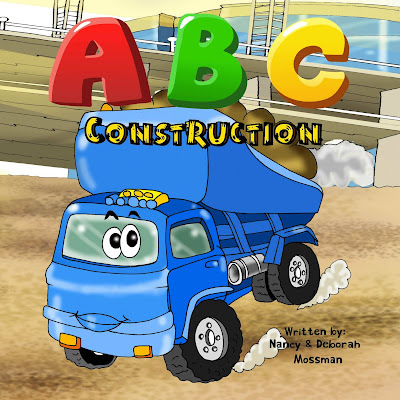 Then drive over to the construction site and learn the ABC’s the fun way in the #1 New Release ABC Construction! 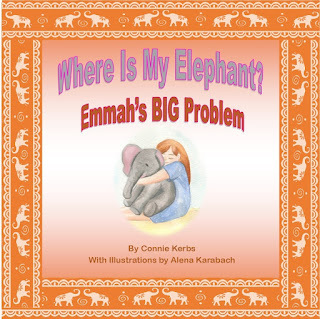 Colorful, cute, high quality illustrations, taken from the bestselling book Construction Dreams. Makes a great gift for any little boy who loves TRUCKS! The ABC Construction book is sure to become an endearing favorite in your reading collection. So let your little one put on their hard hat and drive into some excellent learning through play fun!